Everyone loves a touch of marble, but some people don’t realize that it has to be polished semi-regularly to keep it looking beautiful and elegant. If you don’t polish your marble, it will gradually succumb to wear, will lose its glossy finish, and can even develop stains over time. Applying a marble polish isn’t hard, but it is time consuming (which is why some people avoid it). 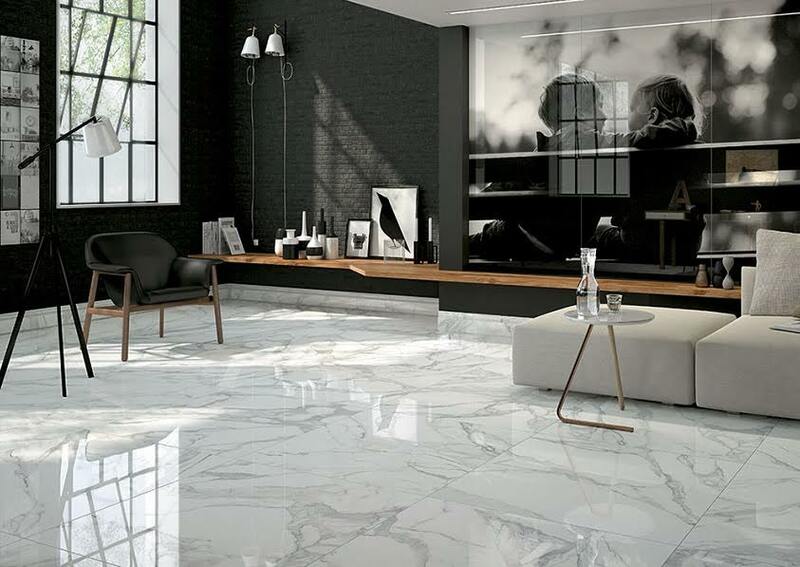 If you have a marble floor, or even if you’re looking to invest in one, then you should be concerned with its polishing needs. If you’re in this situation, then you’ve come to the right place. Below, you can read all about polishing a marble surface and how to do it properly. If you’re not completely confident in your ability to polish marble, then you can always call in professionals to get the job done. This is especially true if you’re looking to have your flooring polished. You might want to do it on your own because it’s more economically sound, but if you don’t do it properly you’ll be wasting your money because you’ll have to call in the professionals anyway! When it comes to hiring someone or a company, though, you’ll want to be sure to hire someone who specialises in marble polishing. Make sure you hire the right person for your needs and rates, though, because you’ll have to use this person as often as once a year (and up to once every three years). While you can always change companies if they don’t satisfy you the first time, it’s best to find the right person right away. By calling professionals to polish your marble, you’ll also be saving time that you can spend doing something much more enjoyable. You want to avoid polishing your marble as much as possible. After all, you don’t have hours to waste if you can avoid it. One of the best ways to avoid having to frequently polish your marble is to invest in some carpets or rugs. You should put these at the entrance of any door, or wherever your marble experiences lots of traffic. Placing them at the entrance of your doors is especially important if you have pets, because they’ll be tracking in grime from outside and from other rooms in the house. This can cause stains and smells. By placing rugs in your home, your marble won’t be stepped on as much and won’t be worn down as quickly. This will reduce the number of times you need to polish it. Since marble loses its shine as time passes, you’ll want to find ways to maintain it. Usually, people will either apply a new sealant when the marble’s shine begins to wade, or they have it polished all over again. When you buy a good sealant, you can prevent the marble from losing its shine quickly, and you can avoid polishing often. While many will only polish their marble, they won’t get the results they want unless they combine the polishing with a sealer. The sealer will also prevent your marble flooring from absorbing stains. For backsplashes, sealers are also important because in bathrooms and kitchens, the backsplashes are exposed to foods and products that can wear marble down over time. Marble flooring adds a feeling of luxury to your home, and it adds plenty of value to your home. Of course, everything has disadvantages and that remains true for marble. Over time, it can stain, yellow, and lose its shine. If you provide it with proper maintenance, however, you can avoid all of these problems.